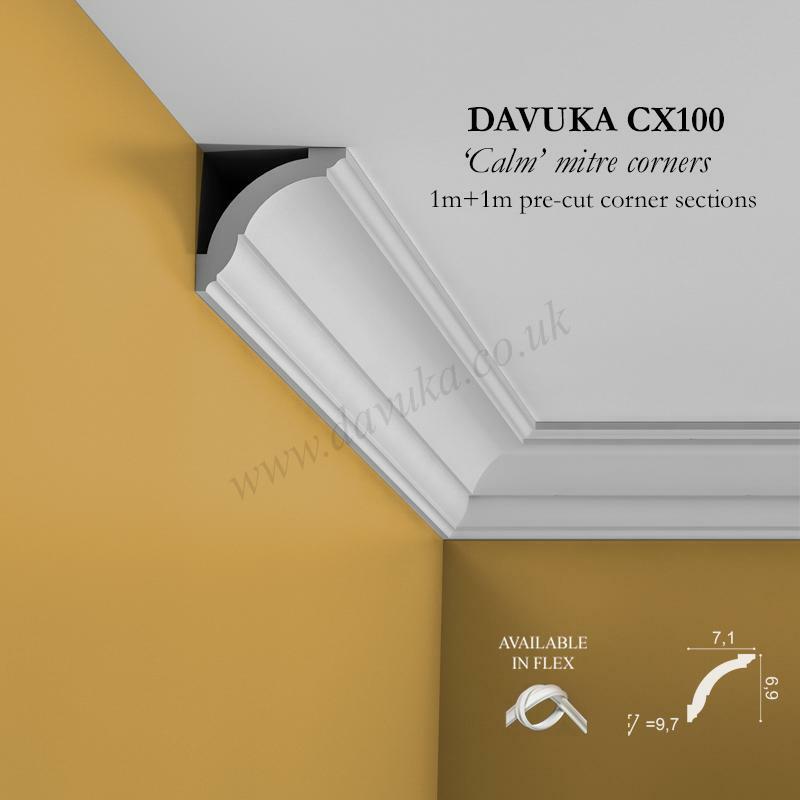 To help you stay ‘calm’ when installing, we have pre-cut mitred internal and external corners. Choose from the drop-down menu if you prefer not to do the cuts yourself. 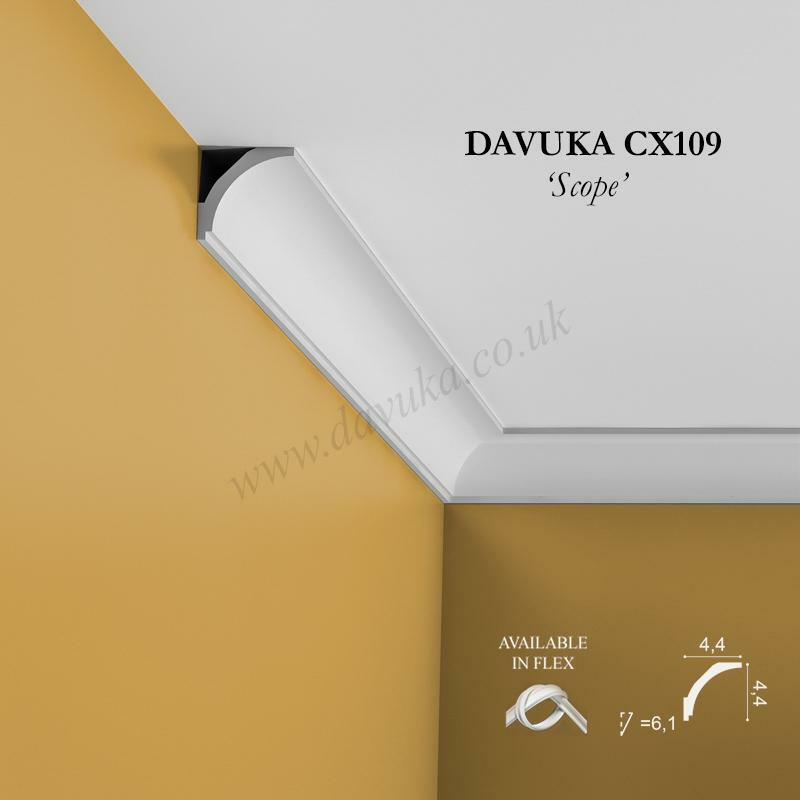 Ensure you use FX200 or FX210 Extra Fix bonding adhesive for all joins to guarantee against any subsequent movement separation. What is an Internal vs an External corner? 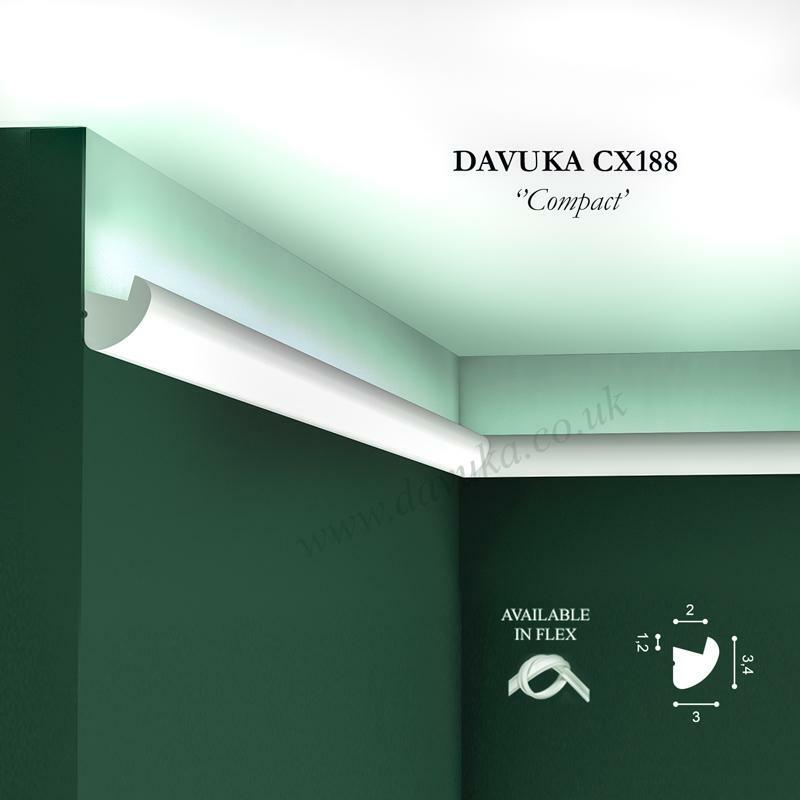 An INTERNAL corner is per a typical room with 4 walls/corners. An EXTERNAL is the corner formed by a protruding chimney breast for example.